It's almost summertime, so you're probably already picturing the traffic you'll be sitting in trying to get to your vacation rental for the week. What if this summer you had your own home on the water to escape the busyness of New Jersey living? 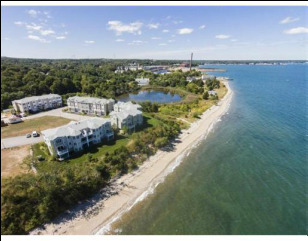 It's never been easier to head to the beach for some swimming, sunning, and water activities, or to just spend time with friends and family. 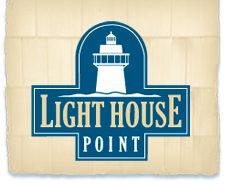 Imagine sitting on your own private beach at your waterfront home, Light House Point can give you that, while also giving you the private, serene, and incomparable comfort of a luxury coastal home all year-round.